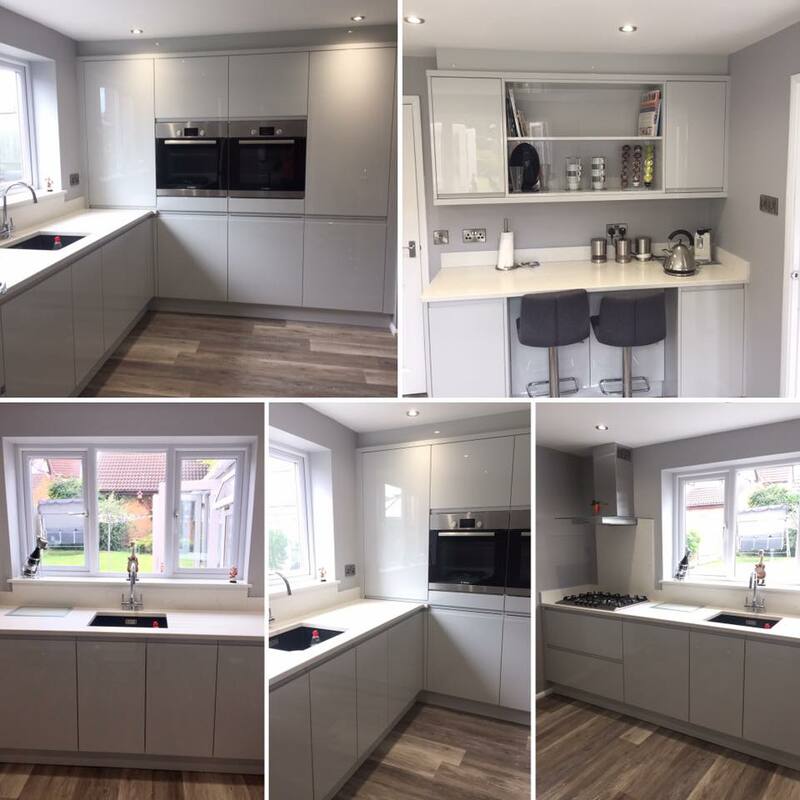 Thank you to everyone at Astley Kitchens for our wonderful new kitchen. From the design stage through planning, management and installation, you all did a fantastic job. Nothing was too much trouble and the after sales service is second to none. 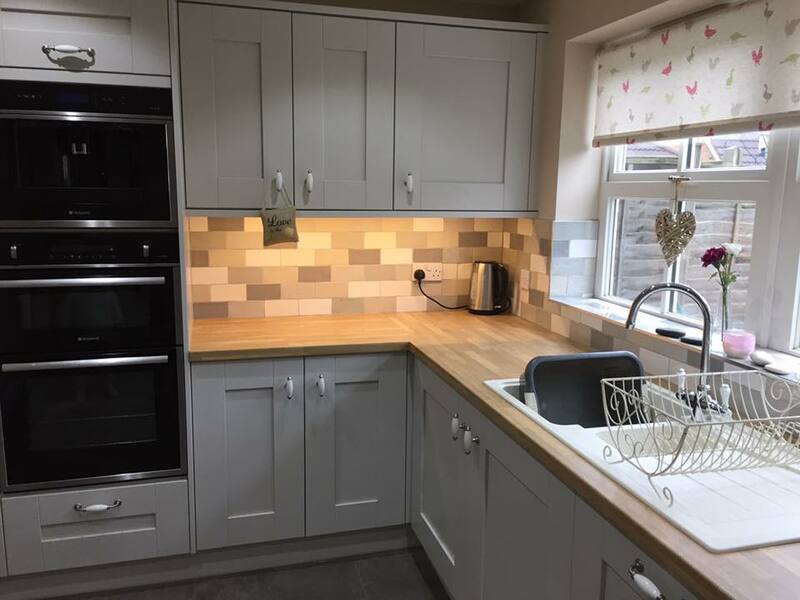 When we need another new kitchen, we know where to come and we will definitely recommend you! Thank you all so much. 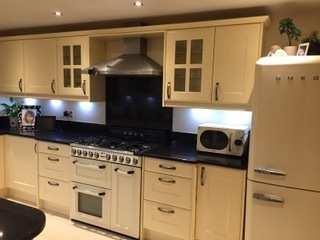 Thrilled to bits with my new Chippendale kitchen, designed and fitted by Astley Kitchens of Broughton Astley, Leicester. A huge thank you to Greg and Louise for their time throughout the whole process and to everyone involved from start to finish who helped create such an amazing feature for my home. The transformation is stunning. 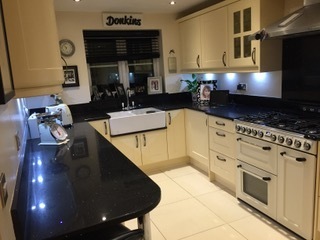 Will be happy to recommend Astley Kitchens to anyone thinking of having a new kitchen in the future. 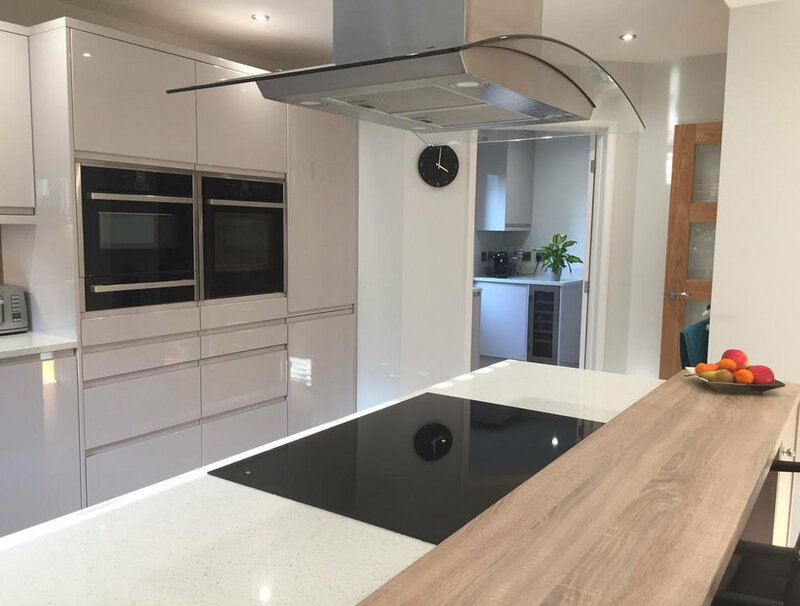 'Astley Kitchens have done the most amazing job at creating my dream kitchen. Greg & Louise were just amazing. Attention to detail was second to none, understanding our requirements & how we wanted the kitchen to work for us as a family. I couldn't be happier, it's been a few months now since it's been finished & I'm still completely in love with it. Couldn't recommend them enough, a family run business based on Broughton Astley - definitely worth getting them in for a quote when your looking round. 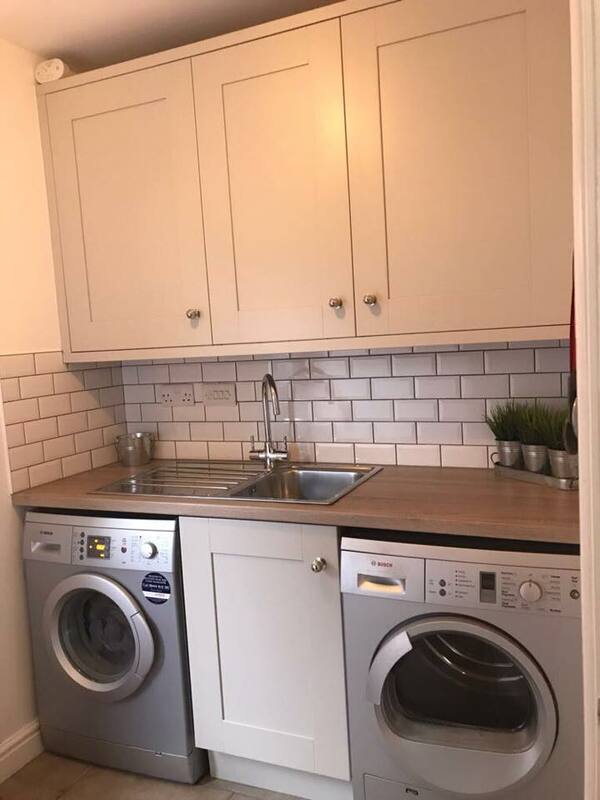 They really do listen to what you want and recommend the best kitchen for your budget too. 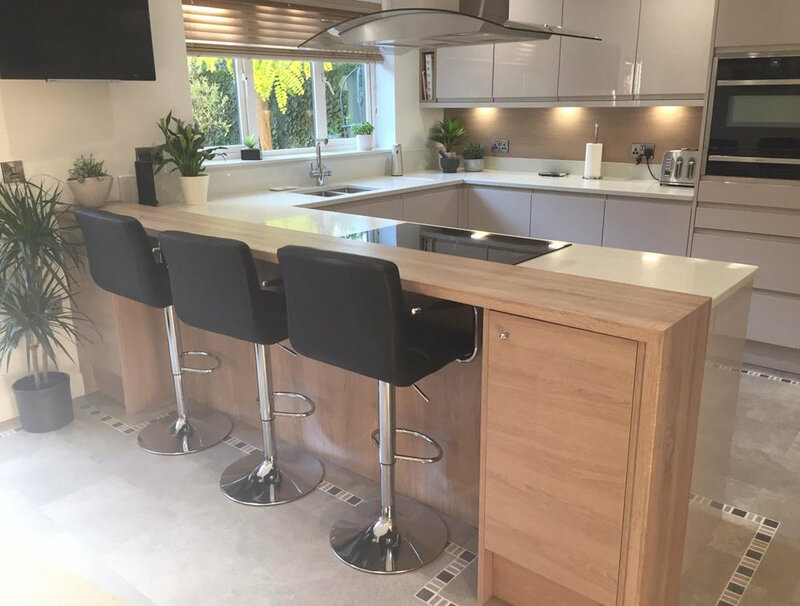 With such an wide range of kitchens available to choose from, a great showroom in Broughton Astley for you to look round.